If I can do it, so can you!!! 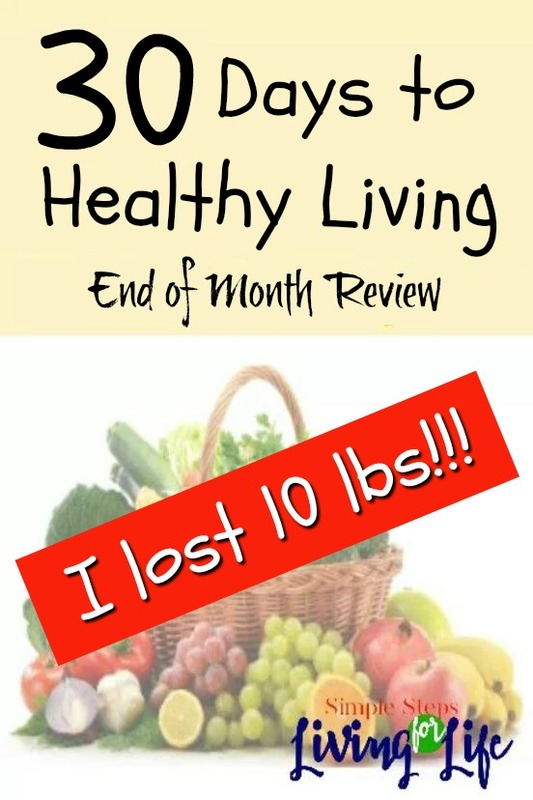 This post 30 Days to Healthy Living includes affiliate links for your convenience. For more information please visit my disclosure page. I can’t believe how fast this month has flown by! Week 3 on the challenge was a terrible week at our house. It was my birthday week(AKA I had ice cream cake), I was sick, I forgot my shake for lunch more than one day and had to get a salad from WhatABurger across the street, and that Friday had to get a steroid shot. SIGH! Still, I was down another pound or two last by last Monday. This 4th week I didn’t do as well keeping up with my eating habits and it did affect my weight and my attitude toward what I let myself eat. During the week I didn’t do too bad and steered free of sodas and most carbs but Saturday and Sunday meant getting to eat out twice. Whew and I was like a kid in a carbohydrate candy store. SIGH! 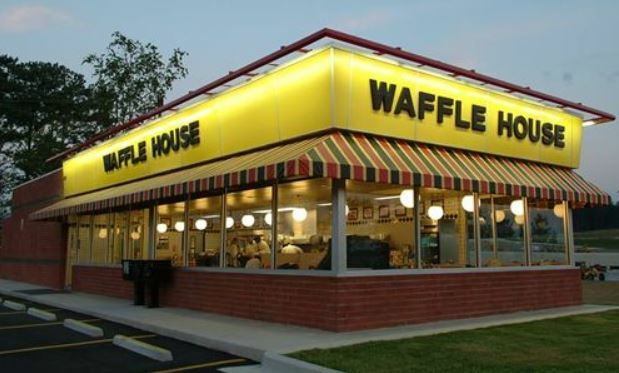 Not surprisingly, I was super tired Saturday afternoon after we went out to eat at Waffle House (oh, Waffle House how I love you). I ordered the two egg breakfast with hashbrowns and toast and a side of bacon (to share with the table). I’m wishing I had just ordered eggs al la carte and even though I ate just the crunchy parts of the hashbrown and a bite literally of each piece of butter soaked toast, it affected how I felt. After breakfast on Saturday we went to the local aquarium for a fun outing but I remember feeling bloated and stuffed like the little puffer fish. When we went home later, I was exhausted and fell asleep for like 2 hours. I think the carbs really messed with my blood sugar levels big time! It is interesting to be able to pin point how the food I’m eating is effecting my body’s chemical balances. That’s one of the best parts of doing this healthy living challenge. I could tell a mood change when my blood sugar would fluctuate because one minute I’d be happy and then I’d get either cranky or really tired! 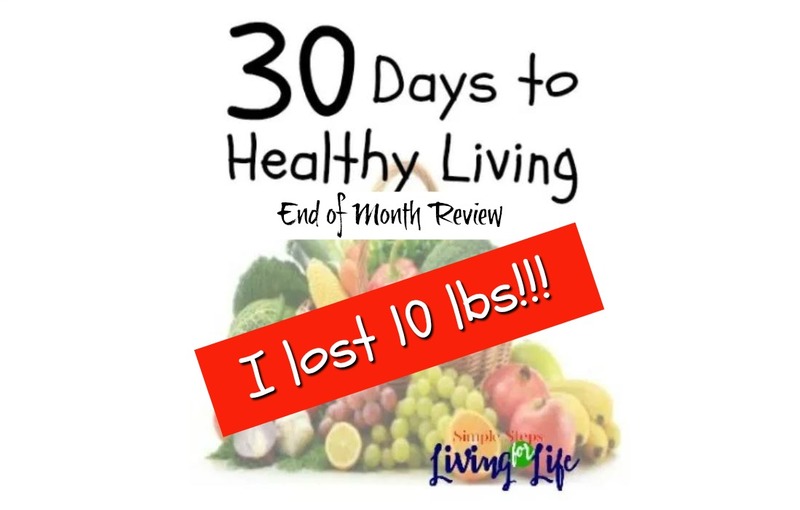 Another part I was so happy about participating in the 30 Days to Healthy Living Challenge is how I’ve lost 10 pounds since February 5th! The weight loss would have been more if my self-control would have been better but it takes a lot of time to undo 40 years of unhealthy food choices. 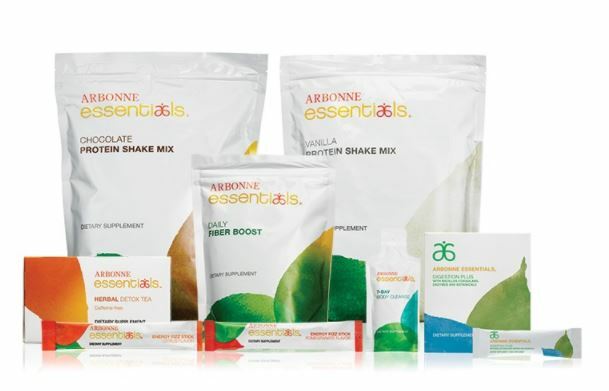 I’ll be continuing this next month with the next Arbonne 30 day challenge which starts every 2 weeks. I still have plenty of the digestion plus powder, greens powder, and fizz sticks. These have helped me so much shake the sodas. All I need to reorder from Arbonne is the shake powder. Although I like the vanilla just fine, I do have a love of chocolate and will be ordering 2 bags of chocolate. The 30 Day Challenge comes with so many extras and includes probiotics, two protein powders, fiber boost powder, detox tea, two boxes of fizz sticks(to add to water), and the 7 day cleanse pack. It also includes a private facebook group with accountability, menu and grocery lists each week, and educational posts about different foods and how they affect our bodies. If you’d like to learn more, please send me a note to SimpleStepsForLivingLife at gmail.com or visit my Arbonne consultant page here. baking soda 2 tablespoons fresh lemon juice or organic apple cider vinegar Method Mix everything together. The acid/base combination will immediately begin to fizz. Keep adding baking soda until the fizz stops and then fill the glass with 8 oz.